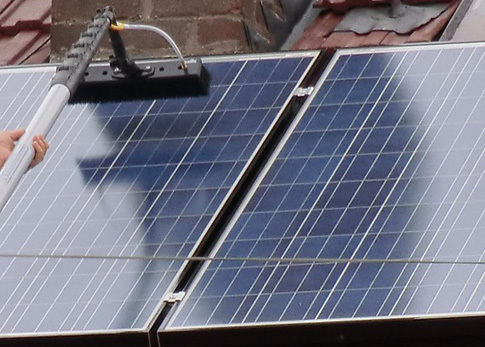 Solar panels are a significant investment to any home and their output and efficiency is reliant on ensuring that they are kept free from harmful residue. As they are constantly exposed to the elements and changing seasons, anything which moves through the air including leaves, blossom, bird excrement, snow and pollution residue and grime and dust particles can over time seriously decrease their effectiveness and lose you money. With the help of our team of professionals your solar panels can remain clear of residue and build up, increasing the efficiency of your energy production and providing you with the best possible return on your investment.